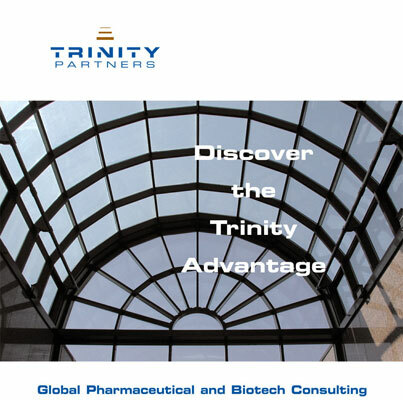 As one of the leading consultancies serving the pharmaceutical and biotech markets, Trinity Partners has a style unlike anyone's – and it's important to convey that to potential young employees they interviewed each spring at jobs fairs. They look for the cream that rises to the top where they are and wanted an exciting and colorful brochure that said just that. We photographed more than a dozen scenes for this and wrote most of the copy and handled the printing to great effect, we are proud to say. We should mention that it was produced in just weeks from nothing to be ready for a busy spring fair season!